You know you have something BIG to say, just not what. Or you’re ready to claim what you want to be known for and applying for a TEDx talk. 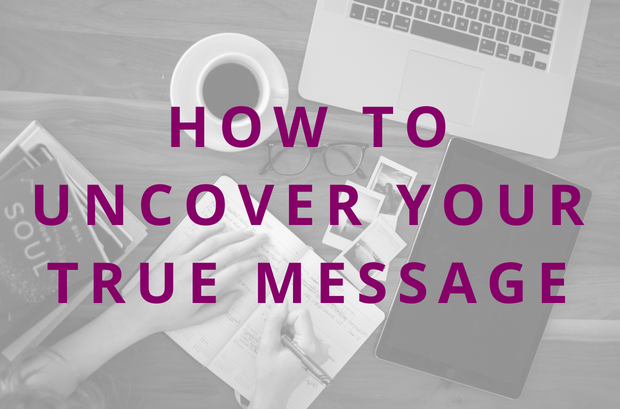 Today is all about uncovering your true message (or the next evolution of it). After all, to use your voice and share your truth, you first need clarity on what you’re saying. And because I know this is deep work, I created something super special for ya to go along with this episode. IT’S MY NEW MESSAGE CLARITY KIT. Get immediate FREE access here. Download it to walk you step-by-step through the process I’m sharing today. You can even listen back to this episode later while doing the quick exercises in the Message Clarity Kit. Don’t forget to get access to your Message Clarity Kit – it’s free! I have one spot left in June for a 1-1 Message Clarity VIP Day. 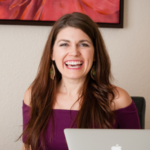 This is for you if you’re ready to uncover the next evolution of your message as you pivot your business or step into using your voice to change lives. Get Clear, Get Clients is here. It’s my signature course to build the foundation that lets you attract clients instead of constantly chasing them. Once you complete it, you’ll be so clear on what you do that talking about it will feel easy, exciting, and impactful. P.S. 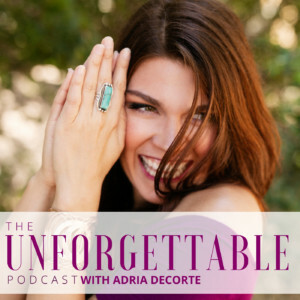 Next episode we’re getting real – I’m chatting with a sister podcaster and inspirational speaker who is currently evolving and in the weeds getting clarity on her pivot. Drawing on my experience as a TEDx speaker and my architecture background, I help women coaches uncover the next evolution of their brand message so they can use their voice and share their truth to change lives. READY TO CLAIM WHAT YOU WANT TO BE KNOWN FOR? Sign up here to get access to the FREE Message Clarity Kit: a 5-step roadmap to uncover your true message.